You can only see my tail, what insect am I? 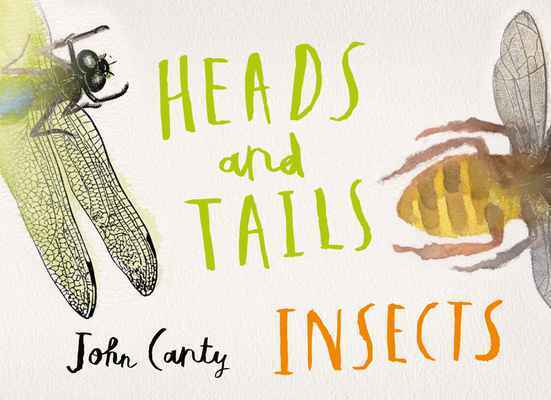 Heads and Tails: Insects is a playful follow up book to the highly successful Heads and Tails. At first we can only see their tails. Some clear, simple clues add detail as we learn more about each one. Now, can you guess the insect that each tail belongs to?